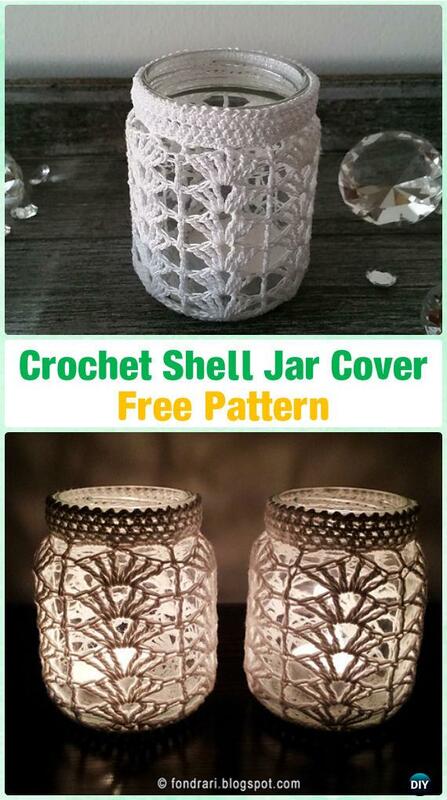 A colletion of Crochet Candle Jar Cozy Free Patterns. Our Crochet Channel is going to share a list of easy crochet jar cozies for Summer night. 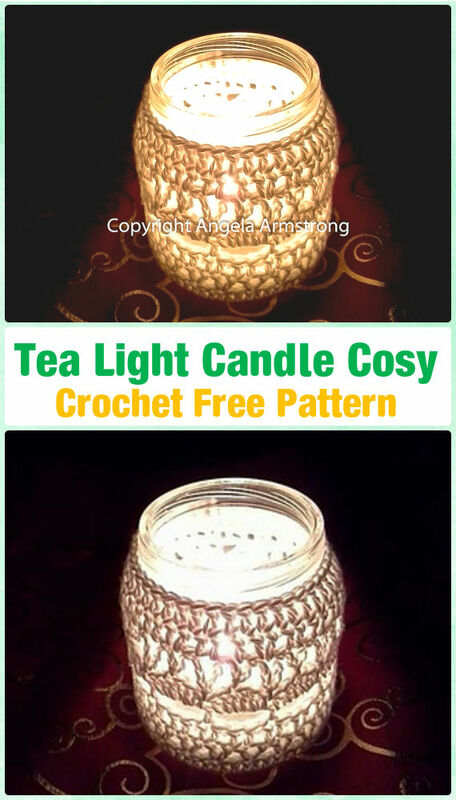 These jar cozies are easy for beginners to learn new stitches using yarn scraps, and they are well designed to illuminate your candles or tealights through, shell stitch, fan stitch, arcade stitch or any openwork stitches can work, scroll down and see some of the picks out of the tree and get stitched out to create your own.